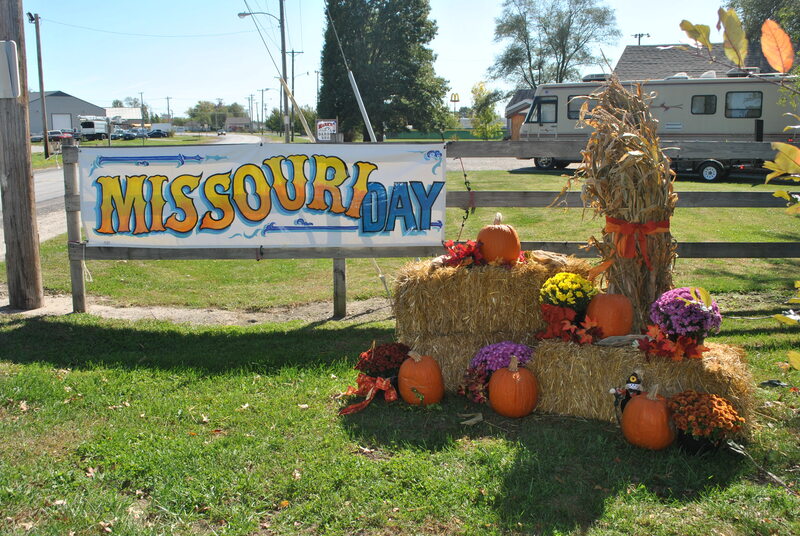 Mrs. Wood's Workshop: What is Missouri Day? Why Do We Celebrate Missouri Day? Take a look at some of the information on the web about Missouri Day and why it's celebrated each year.